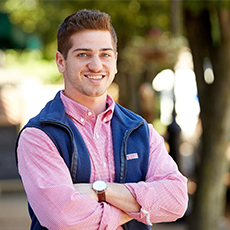 Tim Oxenreiter is a graduate of Saint Vincent College where he played lacrosse and earned degrees in both Communication (Media Studies) and Graphic Design. Before working at 321Blink, Tim was a Production Intern at NFL Films. Making videos has always been a passion of Tim’s, who started making YouTube videos in grade school. When he’s not making videos, you can find Tim watching repeats of The Office or cheering on his Steelers and Pitt Panthers. 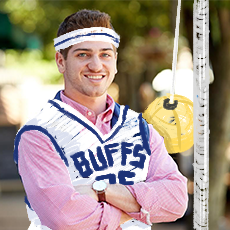 Tim is also a proud member of Great White Buffaloes (his intramural team in college) and is still waiting for his jersey to be retired.